Since start-up in June this year, Sashimi Royal has been stocking its facility with Yellowtail Kingfish. We can now report that our subsidiary will start its first sales of premium grade Yellowtail in Q1 2018. 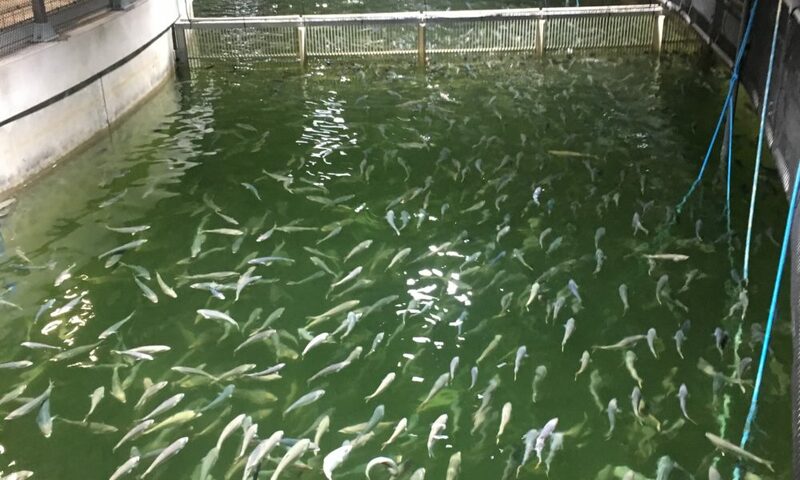 The facility has documented a high-quality grade fish that will be sold in the size range 2 to 4 kilos. Sashimi Royal is the only producer of Yellowtail in the Nordics.